Motorized Translation Stages of 8MTL series are based on 3 phase ironless linear brushless servo motor technology. Direct drive technology allows users to reach zero backlash motion with high accuracy, repeatability and low friction. Naturally aged aluminum alloy guaranties high temperature stability, softness of 8MTL instruments and excellent long period kinematics without drift of guide system. Small footprint of the stage allows to integrate it into very high density machines and tight space applications. 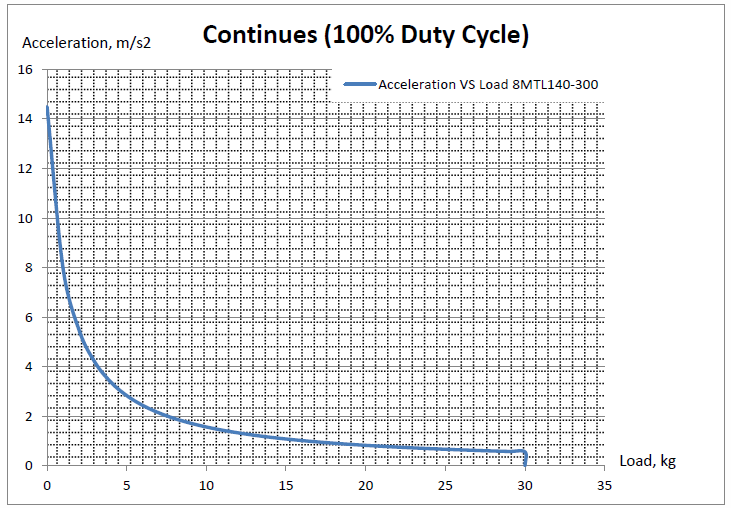 8MTL series translation stages can be prepared for clean room and vacuum (up to 10-3 Torr) applications by request. For higher vacuum please contact Standa support. Special requirements for cleanliness should be requested additionally (Please, indicate that in products request). 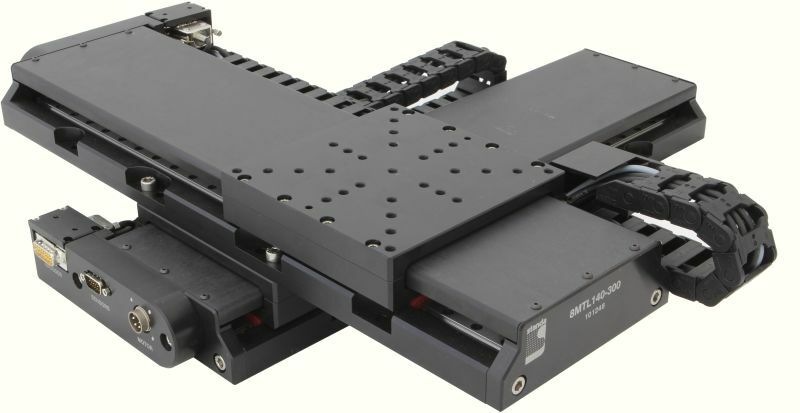 Motorized translation stage can be easily connected to standard imperial/metric optical table directly. XY scanning stages can be directly assembled without using any connecting plates. Extreme orthogonality requirements could be additionally requested from Standa support. Motion control of 8MTL series translation stages is available with Standa or ACS motion Controllers & Drivers. For light industry applications 8MTL stages can be supplied mounted on standard optical table or extremely flat granite plate.